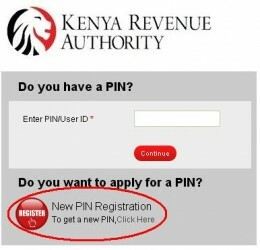 Here is step by step KRA pin online application procedure in new iTax website. New taxpayer can fill form online in KRA portal and download KRA form to print it. 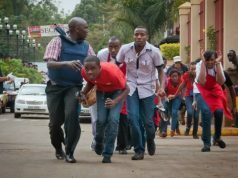 The following are the requirements needed before applying for KRA pin. Access the Itax system by visiting https://itax.kra.go.ke/KRA-Portal/ or using google type KRA portal. KRA REGISTRATION TRICK: This is very important step and trick, if you miss this then you will have problems all through. In the basic information section you only click tick citizenship then go to next tab which is Obligation details and tick income Tax resident. Then come back to Basic information tab and continue filling other information. please don’t forget your email as it will be important in case anything happens.